While the Internet was full of predictions whether or not Leonardo DiCaprio would win his “deserved” Oscar, St. Petersburg’s Orthodox Union of Cossacks Irbis granted the best Hollywood actor honorary membership and decided to award him an Oscar if the Academy wouldn’t. 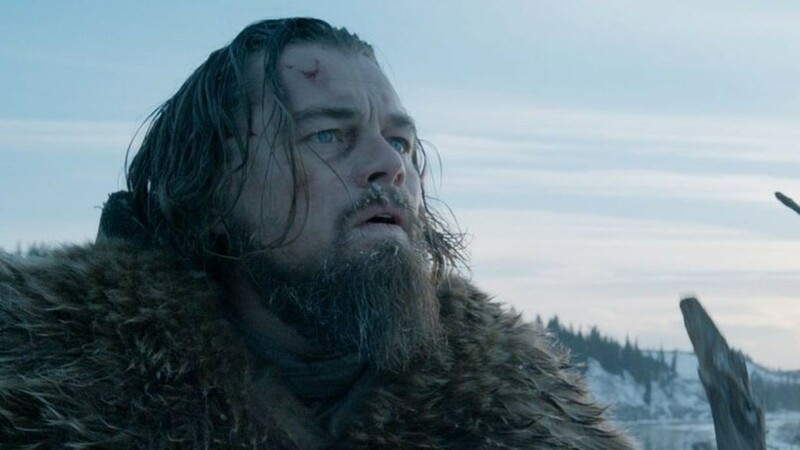 As the official union’s website reveals, on February 27, the union’s board, including chieftain Andrey Polyakov, voted for granting membership to DiCaprio with 11 voted for and one abstained. The Cossacks also decided to establish their own Oscar to be handed over to DiCaprio in case if he failed to take home an official Oscar on February 28 again. The Cossacks’ Oscar is supposed to be given to Leonardo DiCaprio on May 27 during the St. Petersburg’s Birthday celebration. It’s unknown if the actor visits the city, but, as Mr Polyakov said in his interview, the Union will invite DiCaprio to take part in the festivities. The chieftain also said that a statuette would resemble the one of the Academy but with some changes featuring the Russian origin of DiCaprio, whose ancestors left Russia after the 1917 Revolution (his grandmother was Russian). Paradoxically, the 1917 Russian Revolution was inspired and conducted by Vladimir Lenin, and if you take photos of young Lenin and DiCaprio… you’ll see that Leo could play not only Vladimir Putin, but also Vladimir Lenin. What is Leo entitled to as part of the Cossack’s Union? Well, he now has a right to legal support, physical security, and gets an opportunity to receive a plot of land for farming. Seems to be a nice option to develop skills obtained when filming The Revenant.